I wrapped up my Top 25 Albums list yesterday in preparation for the onslaught of blog posts I’ll be releasing next week. 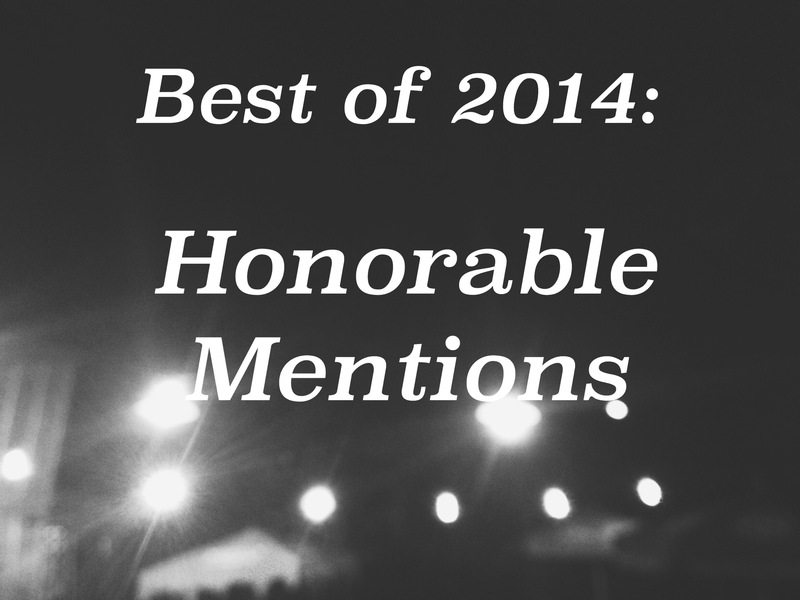 There were a lot of fantastic albums made this year, but (obviously) not all of them could make it into my Top 25. But even though these 10 albums didn’t make the cut, they’re worth the time you’ll spend with them. Summery indie pop is approaching “dime-a-dozen” territory, but that doesn’t mean it doesn’t have its stand outs. 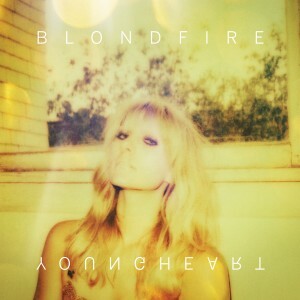 Blondfire’s “Young Heart” is wistful and fun while balancing a youthful spirit and mature mind. 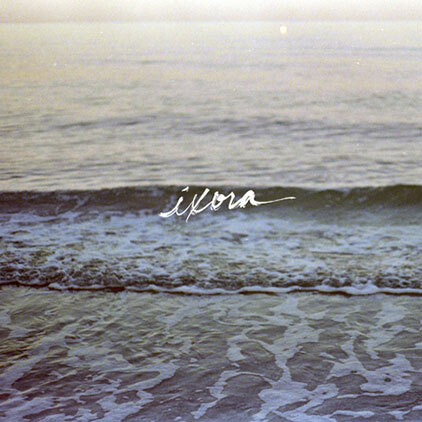 After a 6-year hiatus, Aaron Marsh and Copeland returned with their brand of melancholy rock on Ixora, an album that shows the group hasn’t missed a beat during its time apart. The darling of indie music blogs everywhere, FKA twigs released her debut album to well-deserved critical praise. 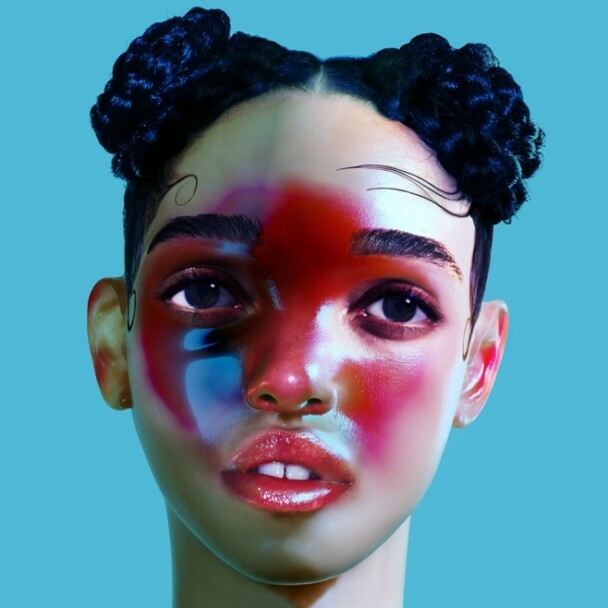 LP1 is incredibly intriguing and challenging, and FKA twigs sounds more like a veteran presence than a rookie. 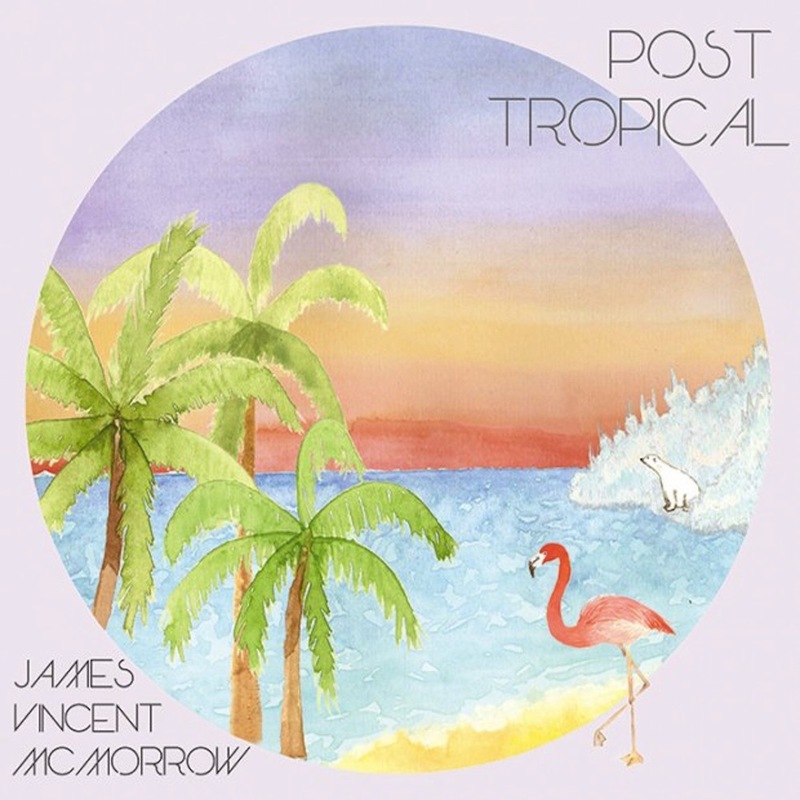 For grieving Bon Iver fans everywhere, you can get your moody fix in with James Vincent McMorrow’s lush and colorful Post Tropical. But don’t mistake it for Justin Vernon lite; McMorrow stands on his own quite well. 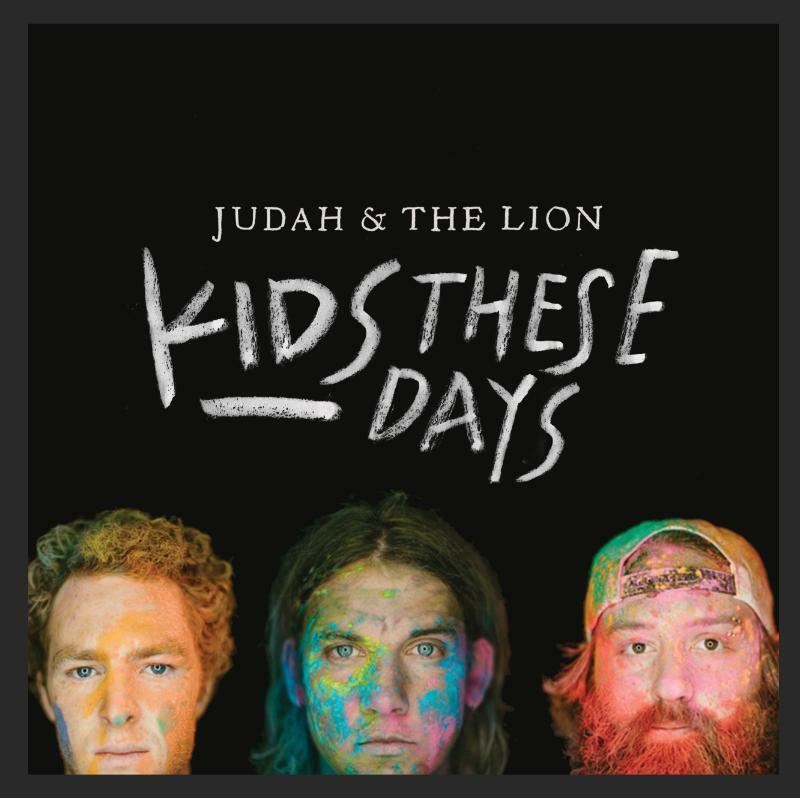 Judah & The Lion’s underground bluegrass fame exploded in 2014, leading to a nationwide tour and an excellent first LP that injects some much-needed exuberance back into southern music. 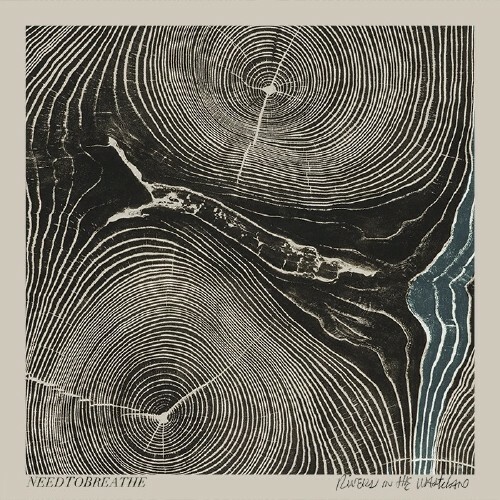 Coming off the two strongest records of their career, needtobreathe dropped another solid effort in April with the honest and joyful Rivers In The Wasteland. Bear Rinehart and friends have never sounded so comfortable with themselves. 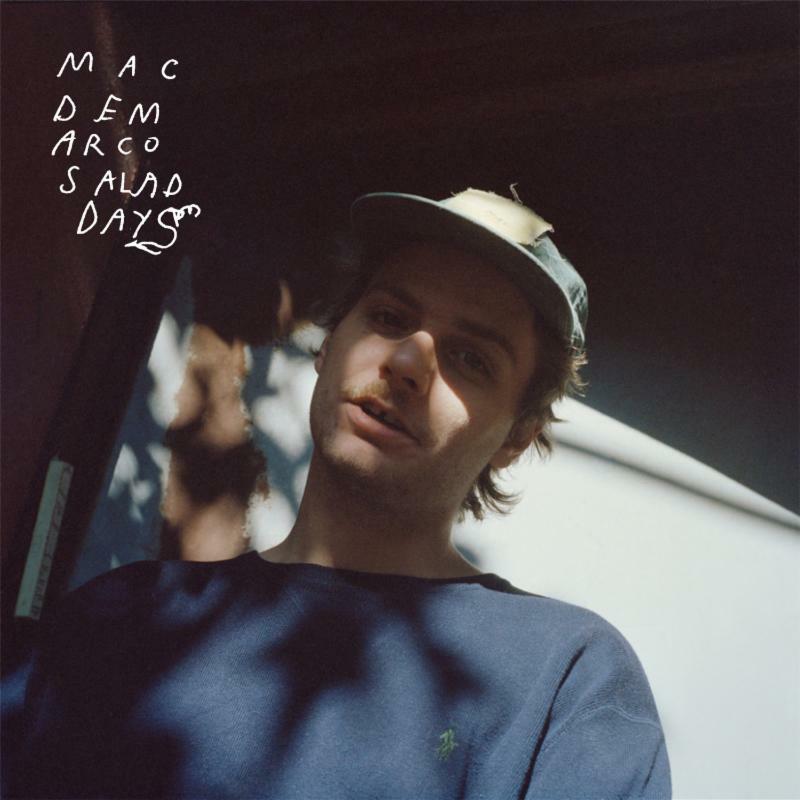 Grimy, slippery and oddly enticing, Mac DeMarco’s sophomore effort Salad Days is the perfect record for fishing, laying in the sun or just generally not fulfilling your responsibilities. 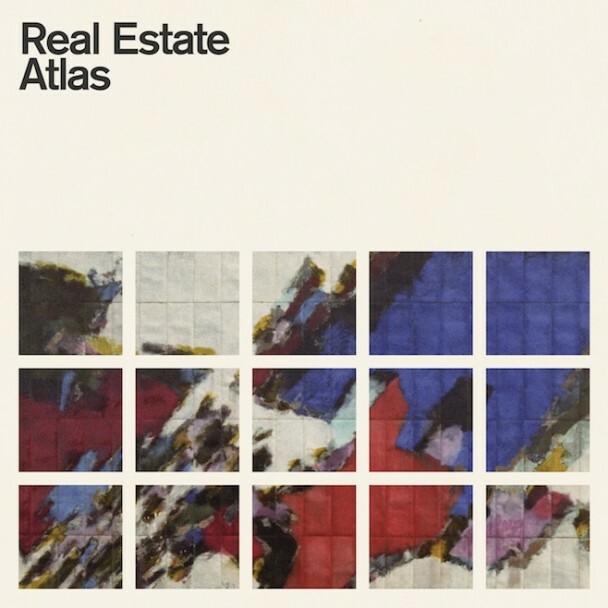 In a time earlier in 2014 when music was looking otherwise dim, Real Estate’s Atlas acted as a guiding light with its bright melodies and easy-going personality. Now this is Electronica. 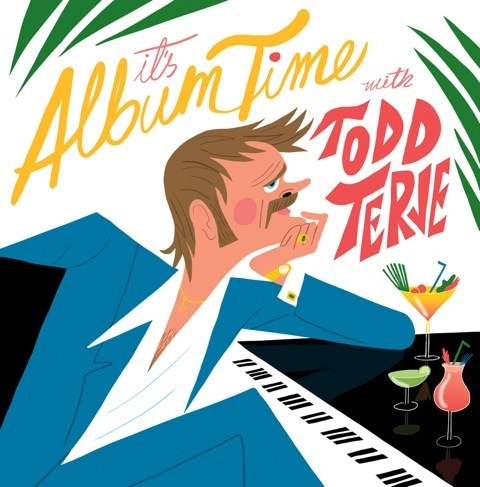 Capturing the best elements of current EDM and fusing them with heavy disco influences, Todd Terje released an album that feels timeless and could very well become a classic. 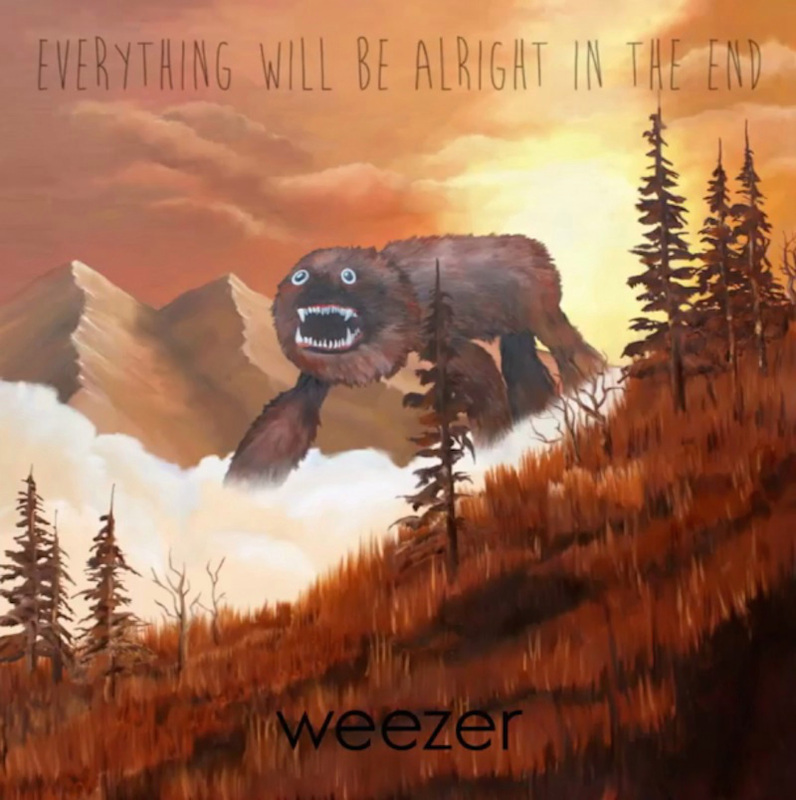 Welcome back, Weezer. While your Raditude days were fun in their own special way, it’s good to hear you making solid, weird punk rock again.